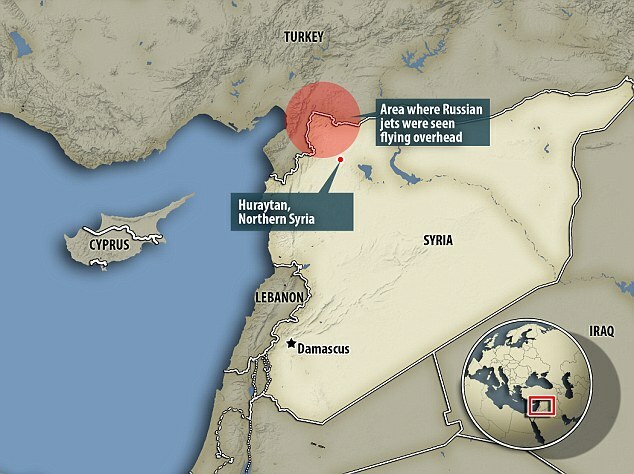 Has Turkey shot down a Russian war plane that violated its airspace? Unconfirmed reports claim that a Turkey has shot down a Russian warplane that violated its airspace. The reports quotes eyewitnesses who saw an explosion in Huraytan, northern Syria, not far from the Turkish border, while three fighter planes were seen overhead. It may be added that in view of Russian violations of Turkish airspace, NATO had previously warned of the 'extreme danger' of such incursions.